Our doors are installed in cash and jewellery holding sites, and are used to create strongrooms in basements up and down the UK. Our doors are installed in Europe, on the African Continent and in The United Arab Emirates. Please explore our no frills site for ideas that may relate to your security needs. Our key lock fire and blast resistant vault door compliments security in buildings up and down the UK. 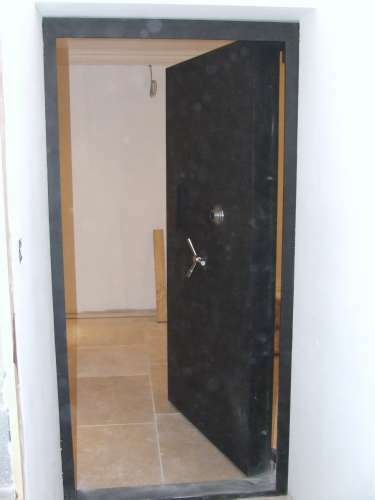 Featured is the Gun Room Door. This unit is styled to enhance the room of your choice. The inward opening door is ideal for confined entrance halls. 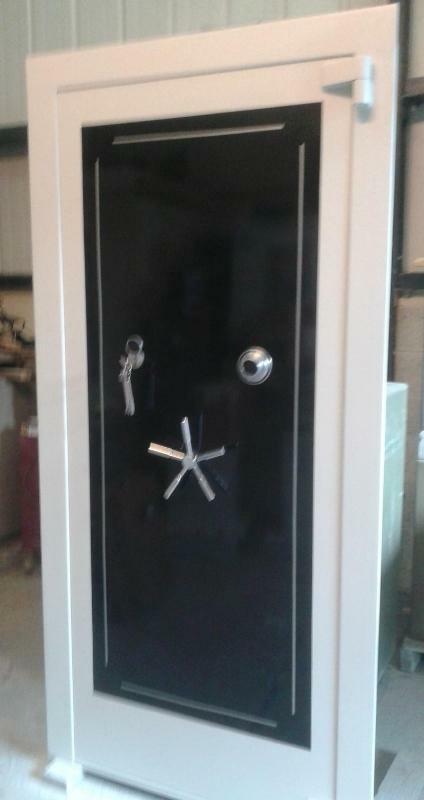 Internal protection with the internal locking and emergency release mechanisms.